Recently we've been seeing flagships or extensions recently in the mobile industry like Samsung S6 and S6 Edge, Apple iPhone 6 and 6+ so the InnJoo Max 2 and Max 2+ is no different just slit difference and we will see the difference here. The battery capacity of this MAX can last for 16 hours on calls and talk time and up to 14 hours playing and enjoying music and 7 hours watching you favorite videos and if not in use, the MAX can be on for 410 hours (standby). The phone has a large memory space to handle all your media files (musics, videos, apps and more). You don't have to worry you are running out of space with the 16GB in built memory as you have an option to add an external MicroSD card up to 128GB. 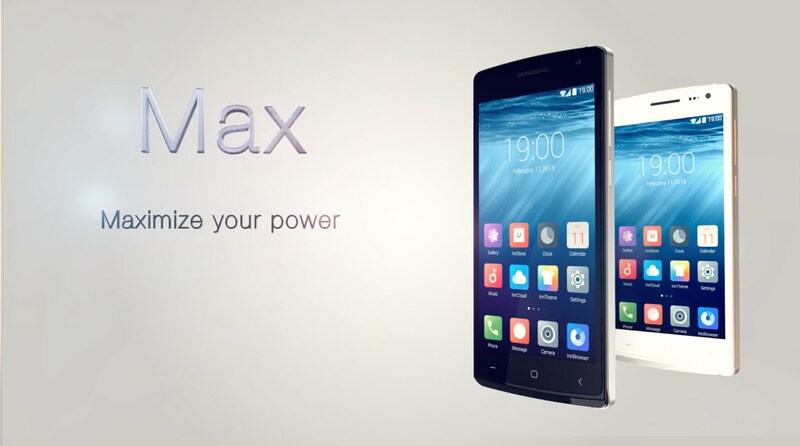 Even with the large memory space and eternal memory that was suppose to distort the behavior of the MAX, the high processor is capable to withstand the pressure without giving the phone any additional stress. The phone has a high processor which give it an amazing performance. This give you the ability to run multiple applications at once, it has a good size of ram but for those who would like to do multiple things at once this solves that issue for you.